Plant in the Vallisneria Genus. 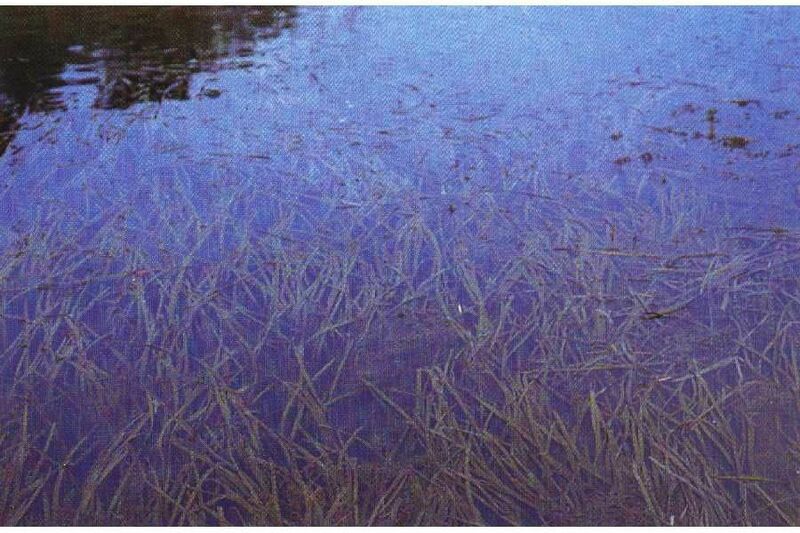 No children of Tapegrass (Vallisneria americana) found. Possible aliases, alternative names and misspellings for Vallisneria americana. Vallisneria americana, Vallisneria americana Michx., Vallisneria neotropicalis, Vallisneria neotropicalis Vict.